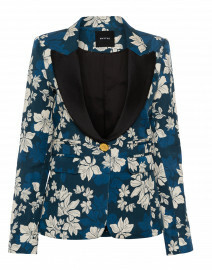 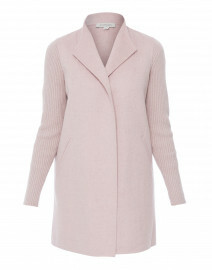 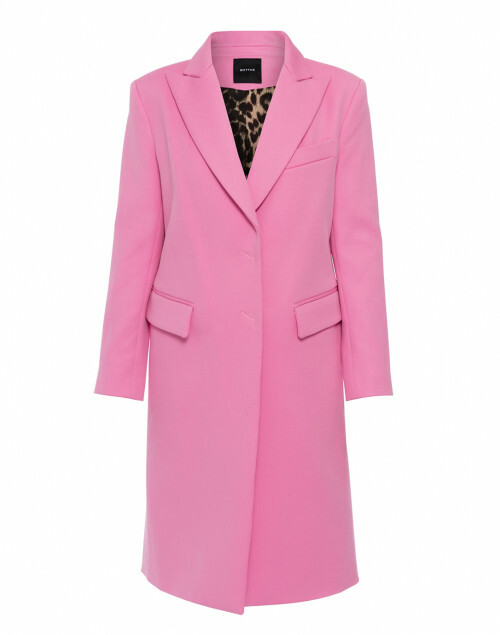 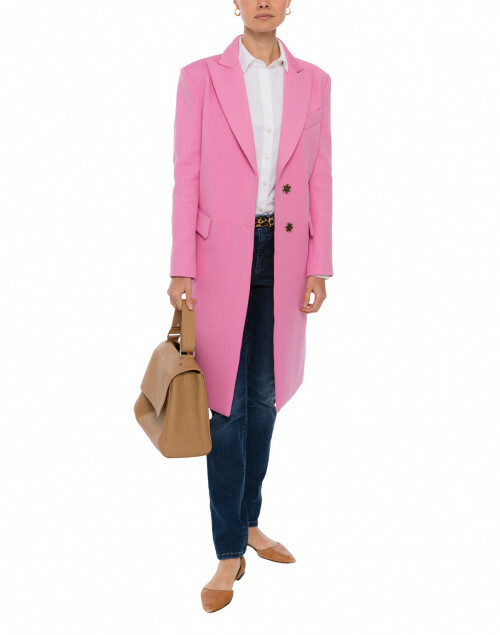 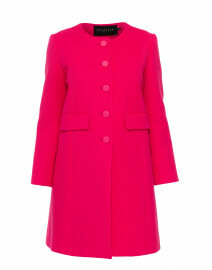 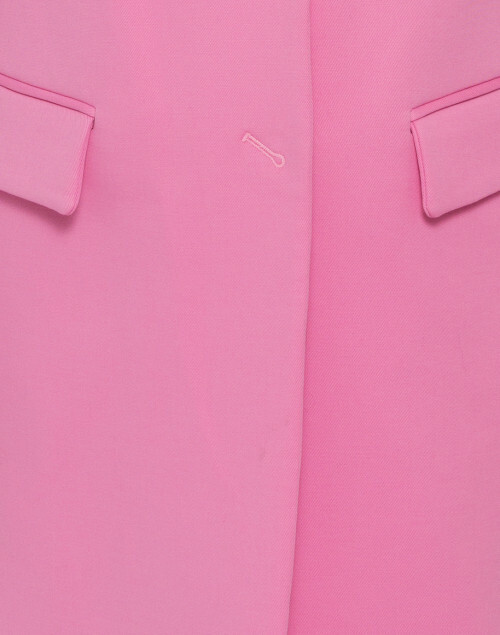 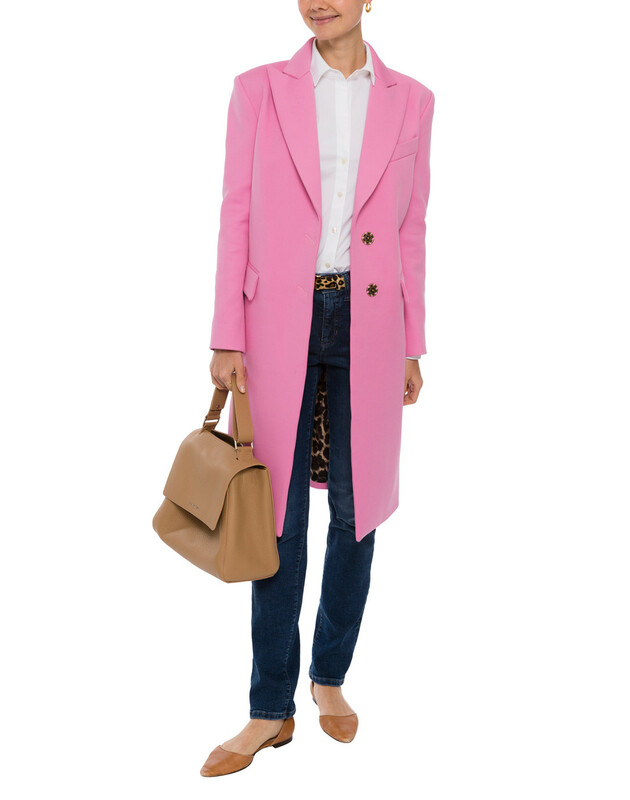 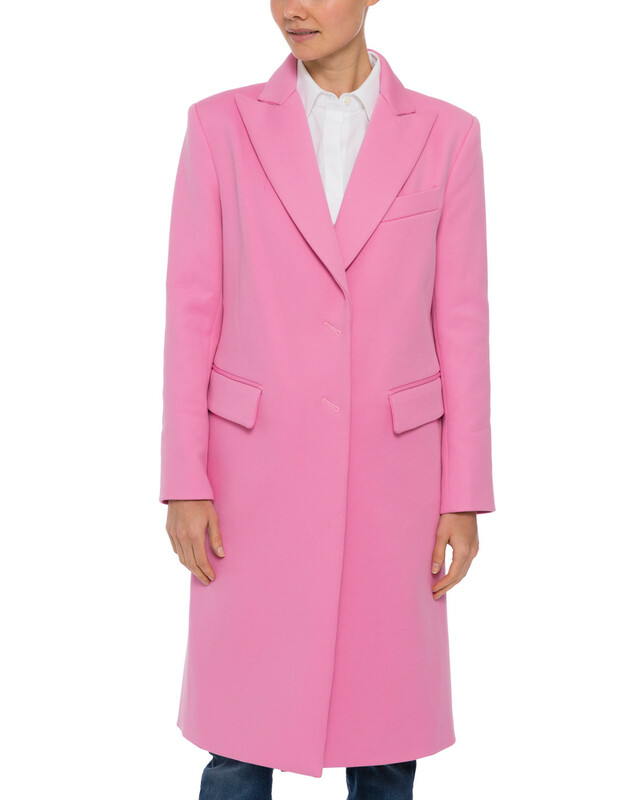 Channel Smythe's sleek sophistication as expressed in this pink coat. Expertly tailored in Canada from a stretch cotton blend, this new Crombie silhouette features peaked lapels, clean front with hidden snap closures, and back vent. 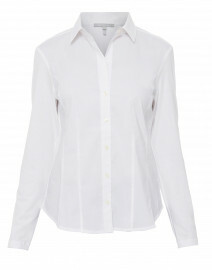 Make the color pop with dark jeans and a white button down. 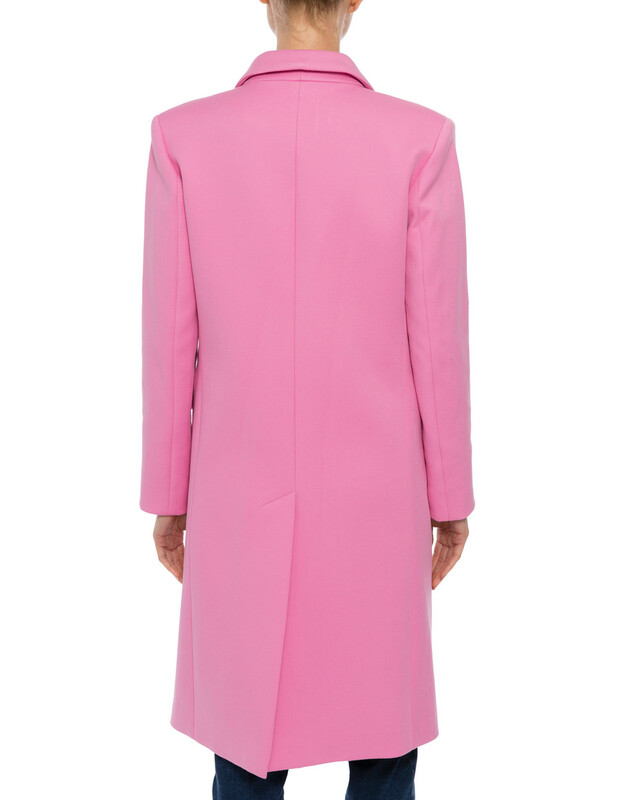 Length 41" 41" 41" 41" 41"
Shoulder Width 15.5" 15.5" 16" 16.5" 17"
Bust 36" 37" 38" 40" 42"
Hip 38" 39" 40" 42" 44"
Slit Length 15.5" 15.5" 15.5" 15.5" 15.5"